This is the second volume of our collection of harmonized folk songs from around the world. 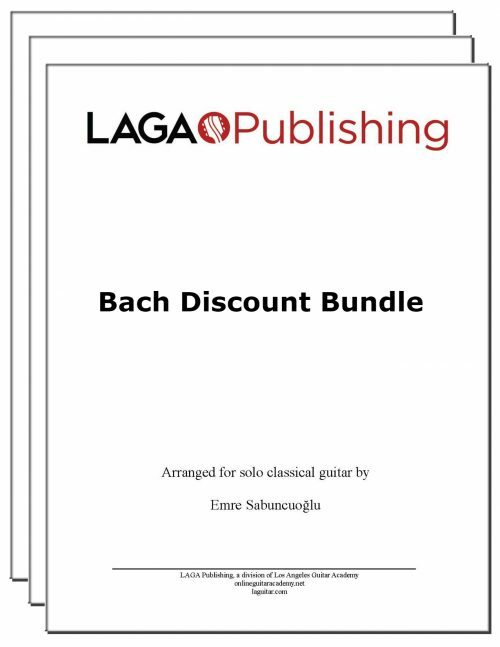 The pieces are arranged and compiled in the order of technical difficulty, so this set would be a an appropriate step after you have practiced the pieces in the first volume, Mastering Six Strings, Volume I. 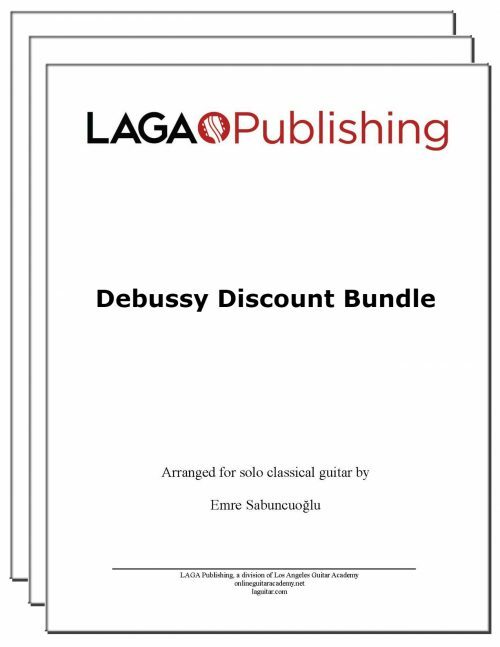 If you are a beginner, we recommend starting with the basics with our popular beginners’ volume, Discovering Six Strings, which will walk you through the fingerboard while you enjoy these folk tunes as a single line melody. 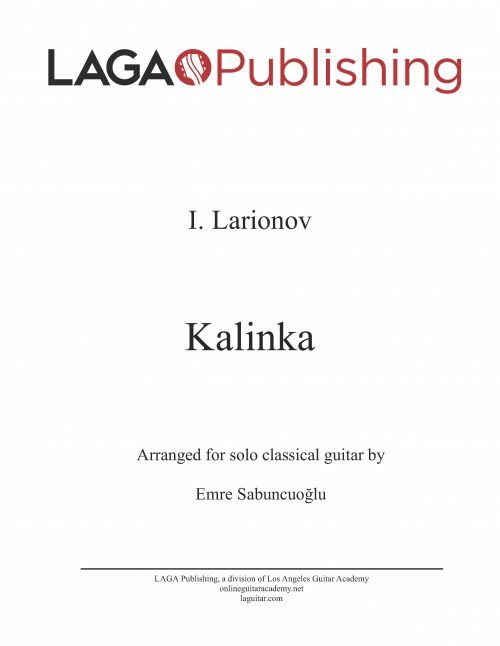 Format: E-Book (PDF) collection featuring 27 pieces. 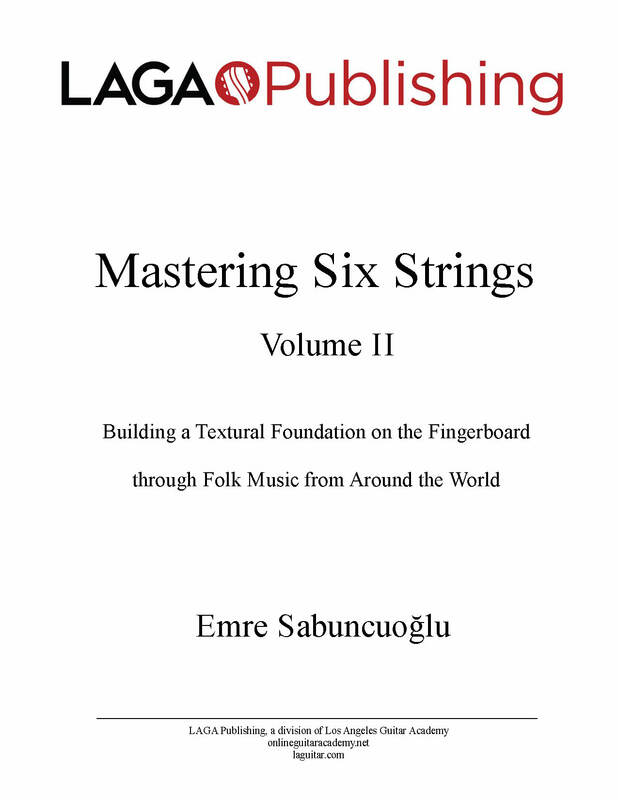 I am interested in both Vol 1 and 2 of Mastering Six Strings — the folk songs. I am studying with a private instructor who will assign me pieces. We work from paper copies. Is there a block on printing the PDFs? Thank you for your interest. There is no block for printing the PDF files. Thanks for your question. Currently there is no tab version for this set. 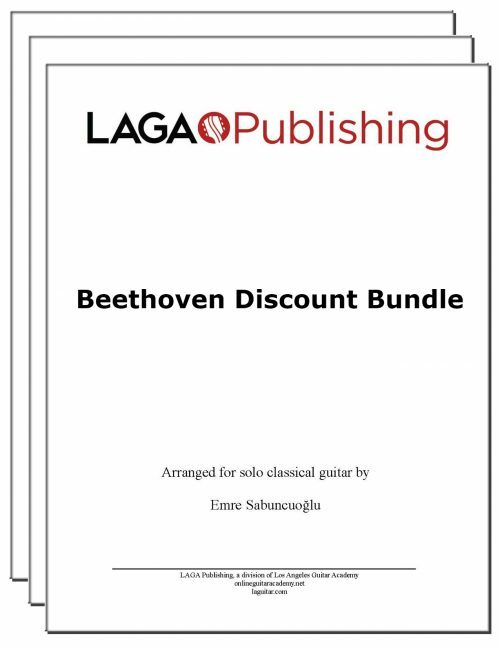 I am looking to get classical guitar sheet music for 2 pieces; Clair de Lune and Moonlight Sonata and can’t find it on your website?